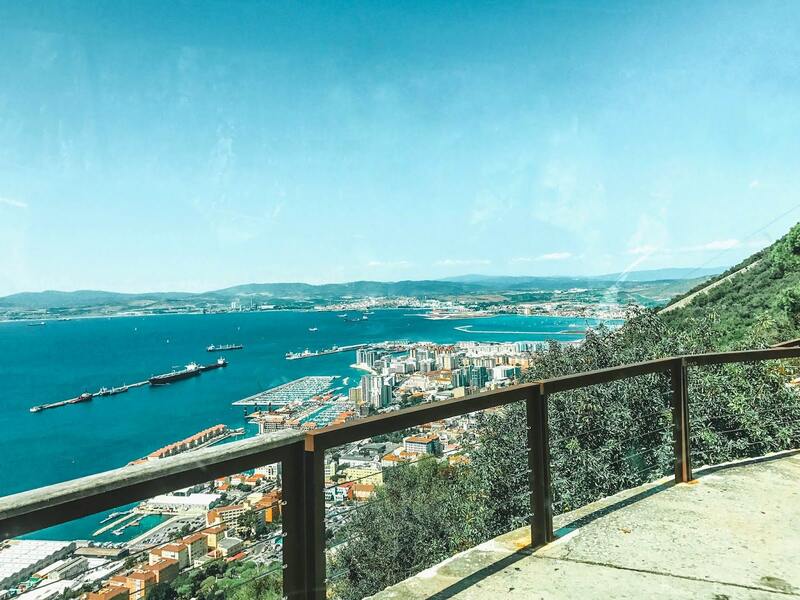 If you're planning to visit Gibraltar, here are a few recommendations for your upcoming trip! 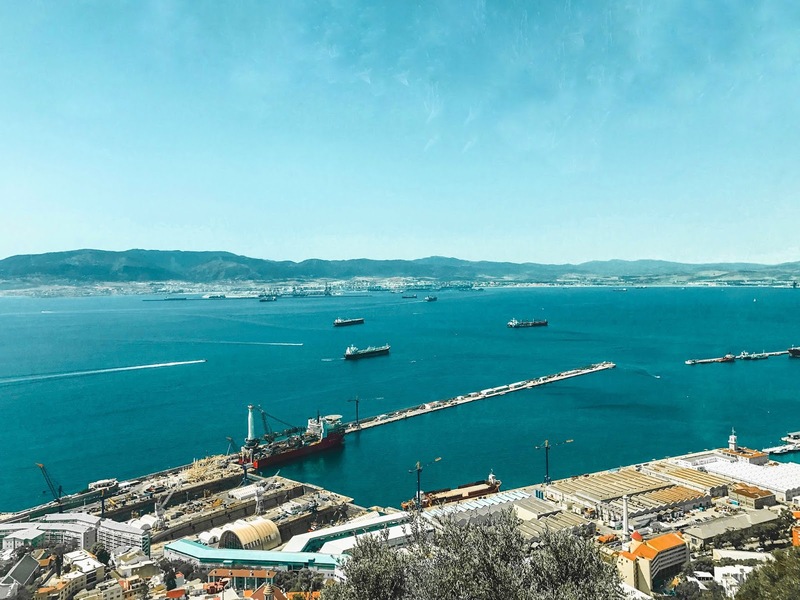 If you're a bit confused as to where you're located when you enter Gibraltar whether you're in Spain or in the U.K, let me break it down for you. Gibraltar is located on the southern tip of Spain and north of Africa. You can take a short ferry ride to Morocco from here or a flight. 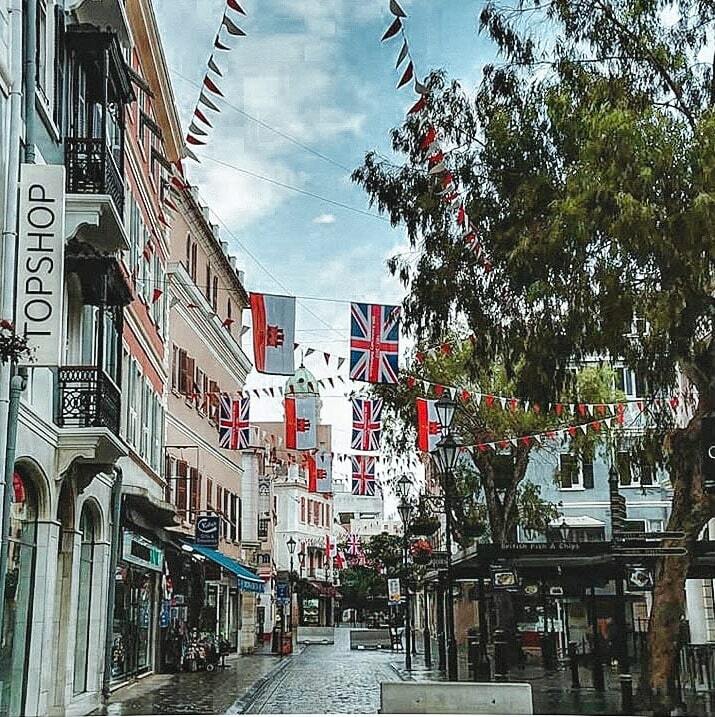 Gibraltar is a British Overseas Territory that has a mix of British and Spanish cultures within it. There's a lot of history here between Spain and the U.K over this land but it's interesting to see the differences in person. If you're taking a day trip or staying here for a longer period of time, you need to bring your passport or else you can't enter.There's about 30,000 inhabitants and the currency used here are Gibraltar pounds. Don't worry euros are still accepted here. There's so much to do in Gibraltar and the best thing is it's walkable to many things so wear comfortable shoes. Also a fun fact is everyone speaks english here so communicating to locals isn't so hard. Driving into Gibraltar, the drive alone was so beautiful and scenic. I didn't know what to expect when going to Gibraltar but was pleasantly surprised. 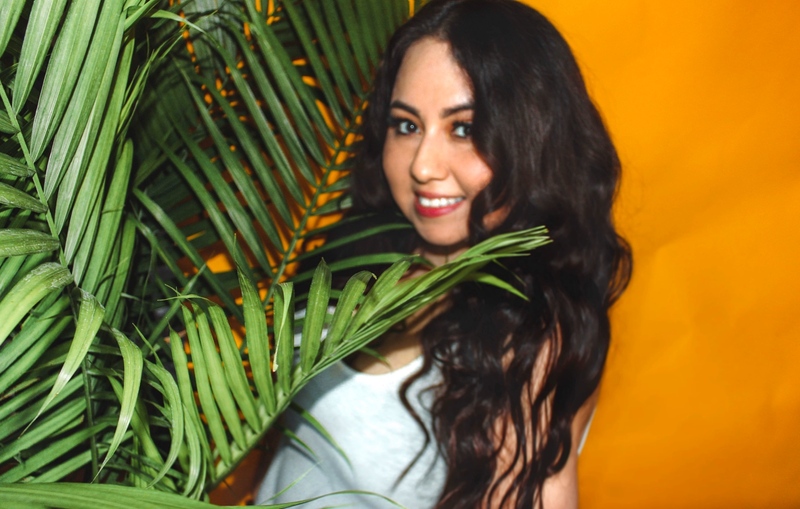 For one, the weather was very warm and also looked like the perfect vacation getaway spot with it's nice blue water, palm trees, and marina. Once the bus dropped us off we had to walk over to border control. 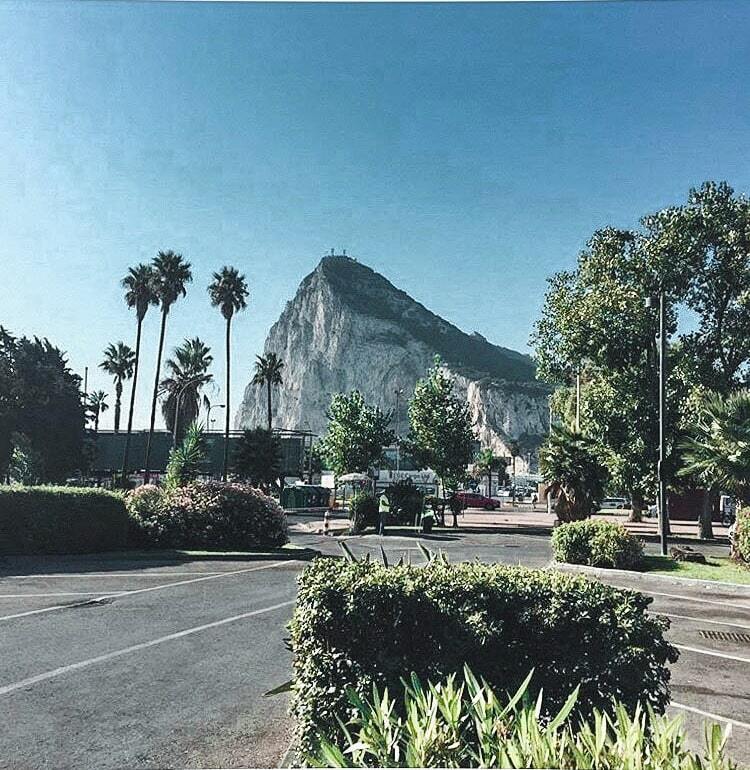 After being cleared, you're now able to enjoy your time in Gibraltar. As for our tour, we had the option to add a guided rock guide while we there. In that rock guide, transportation was included and we stopped at the infamous Gibraltar rock, St Michael's Cave. and the Mosque/Europa Point. 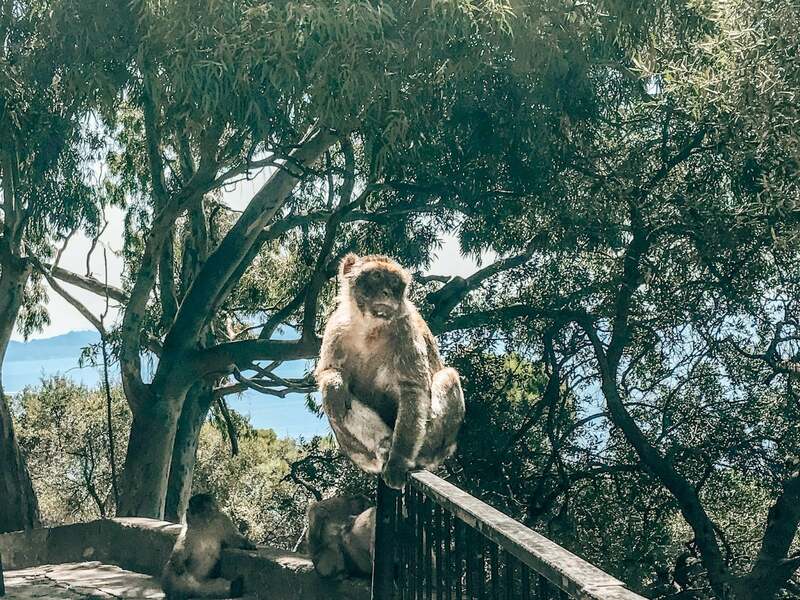 These are the main attractions in Gibraltar that you can see by yourself or hire a local guide. The Rock of Gibraltar is one of the main attractions and is made from 200 million year old Jurassic limestone and surrounded by the Mediterranean Sea. You can get here by a cable car, driving, or do the challenge of walking up. At the top, you will find wild monkeys hanging around. Many like to take pictures with them but beware they are still animals and can be feisty. 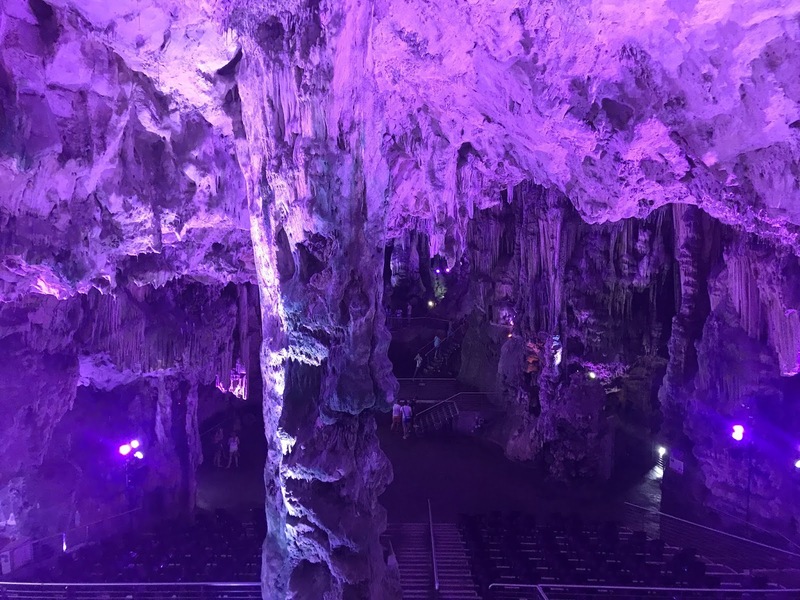 St. Michael's Cave is very popular due to it's 1,000,000 visitors each year. 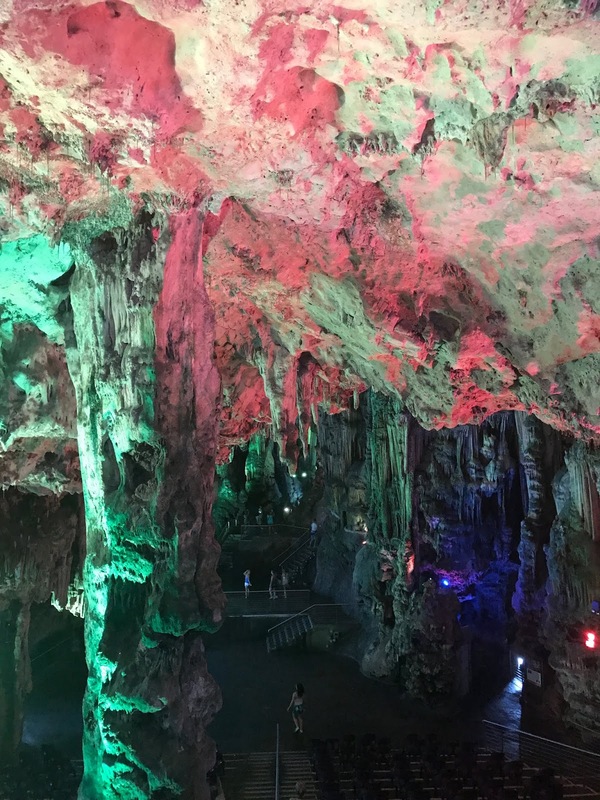 The cave is lit with different fun colors, had great surround sound, and is often used as a concert space. It's actually a really cool interactive cave to visit. 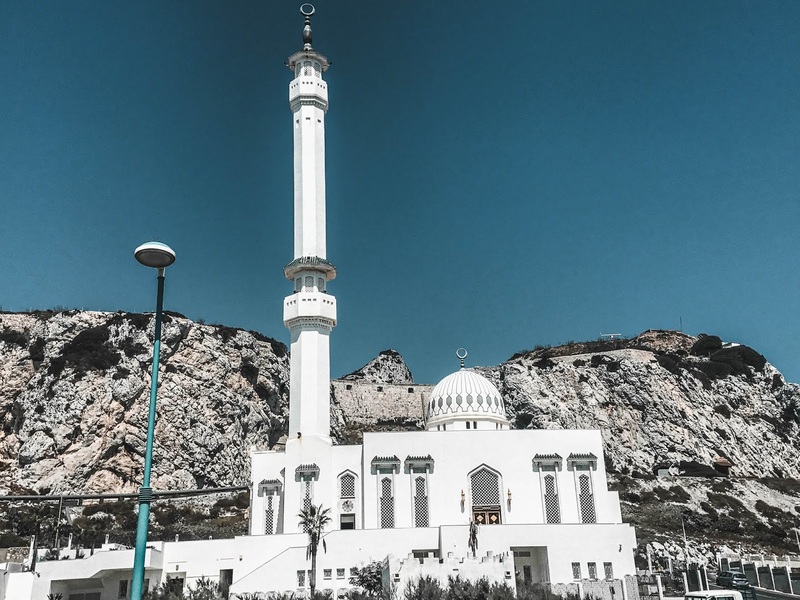 Ibrahim-al-Ibrahim Mosque is another point of interest in Gibraltar. With it's intricate architecture it's crazy to know that it was constructed in the 8th century. 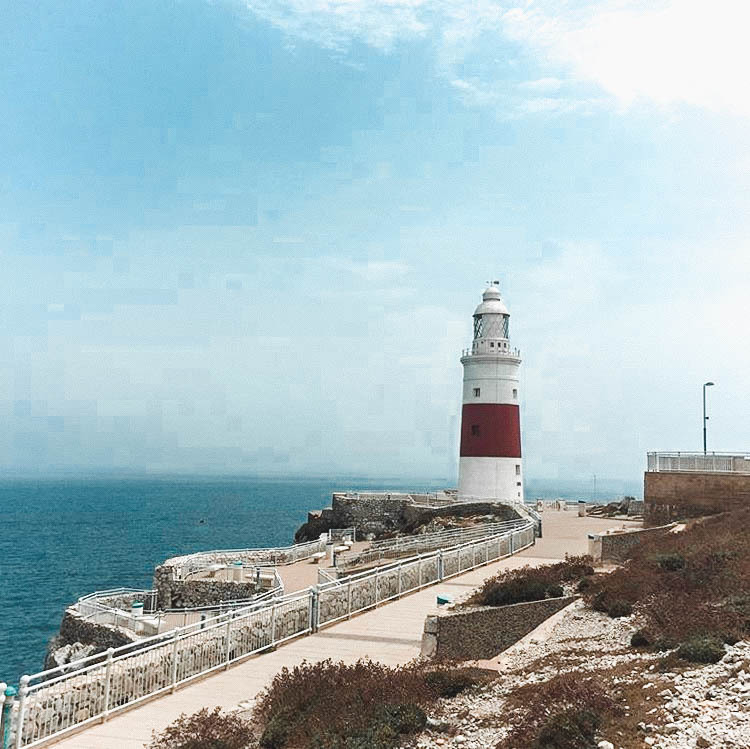 Europa Point is a great place to see on a clear day, views of North Africa, as well as the Bay of Gibraltar and the Spanish towns along it's shores. After the guided tour we has free time to do as we pleased and I loved around the old town and eating a lot of yummy food in the array of restaurants they offered. This also was an area where many people did shopping due to it being tax free. Here' are a few photos from our trip to Gibraltar! 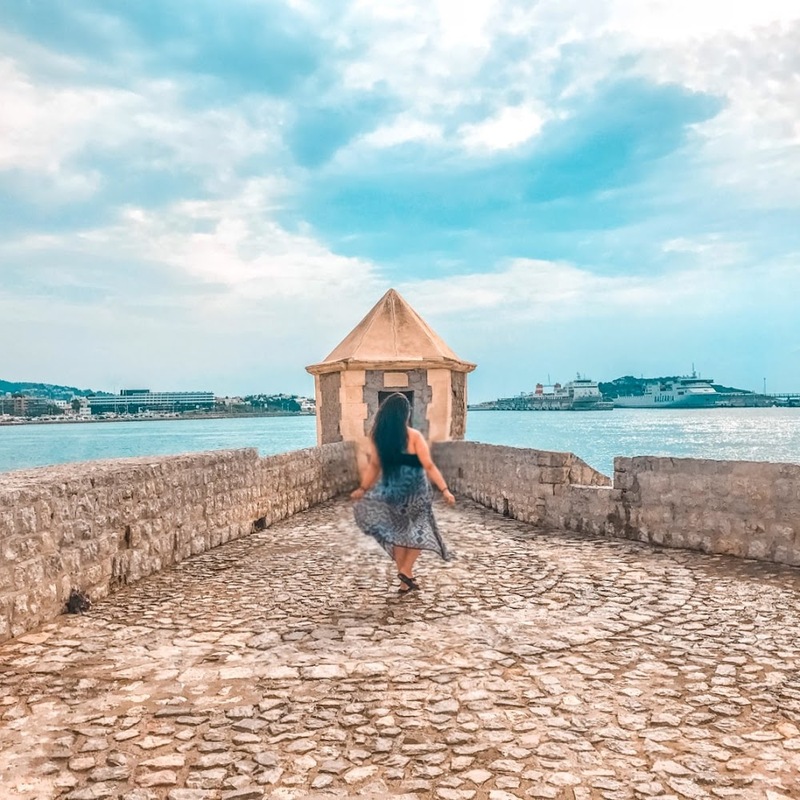 Have you ever visited Gibraltar? Is Gibraltar a separate country or just a principality? Love those caves. They look amazing. The monkeys are cute too, though I wouldn't mess with them. haha yes it's a very interesting place. It was awesome to see morocco from a distance! I recently visited Guatape, Colombia, where there is another famous rock, and I've always wanted to see Gibraltar! Looks like a lovely and fascinating place! Oh, too bad we didn't go to Gibraltar from Malaga. We only went to Tangier in 2015.
haha they are very sneaky! Great pictures! Gibraltar is one of the few parts of Spain I've left to visit and this has been some big inspiration! Would love to check out the caves and see those cutie monkeys hanging around. Must be weird that everyone that everyone speaks English! Hope you get to experience it someday! I am eyeing a future trip to Morocco and have encountered Gibraltar as a possible side trip option. 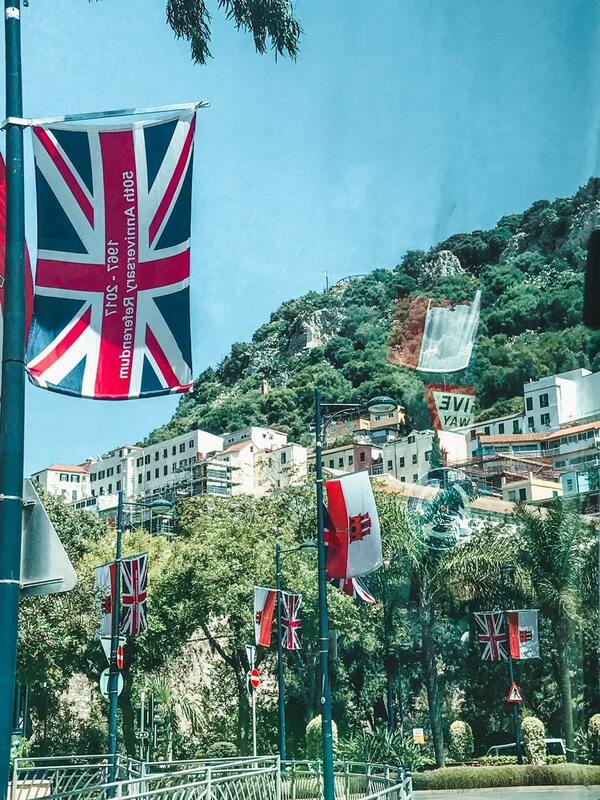 Thanks for informing though that Gibraltar is a British overseas territory. My passport is visa free for Morocco but not Gibraltar if it's UK territory. Hope you get to check it out! 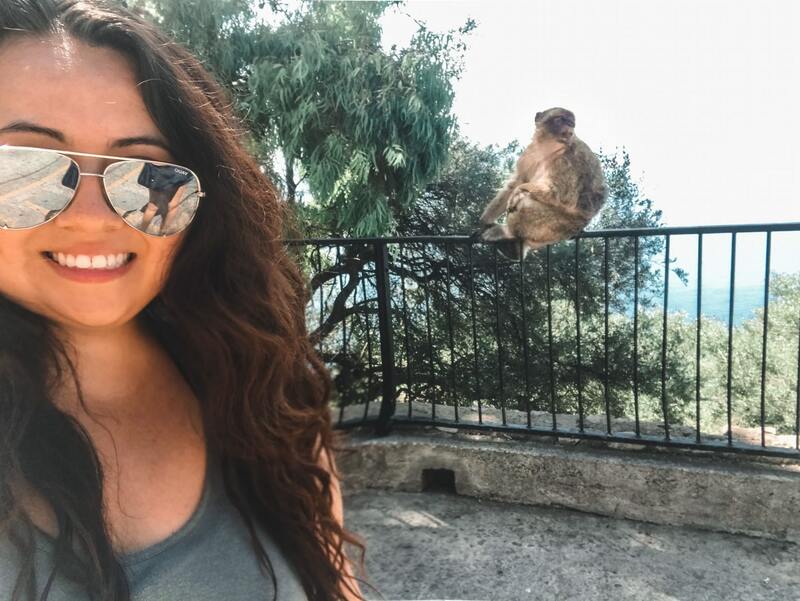 Gibraltar is a must-experience for sure! We visited last year after hiking the Camino (spent a few weeks road tripping around Spain and Portugal). One tip - be extra careful around those monkeys! We saw a man's bag get taken and they did not want to give it back. How fun, I need to make it to Portugal soon! Omg yes, those monkeys were crazy! haha they aren't as bad as the ones from the monkey forest in Ubud, Bali! 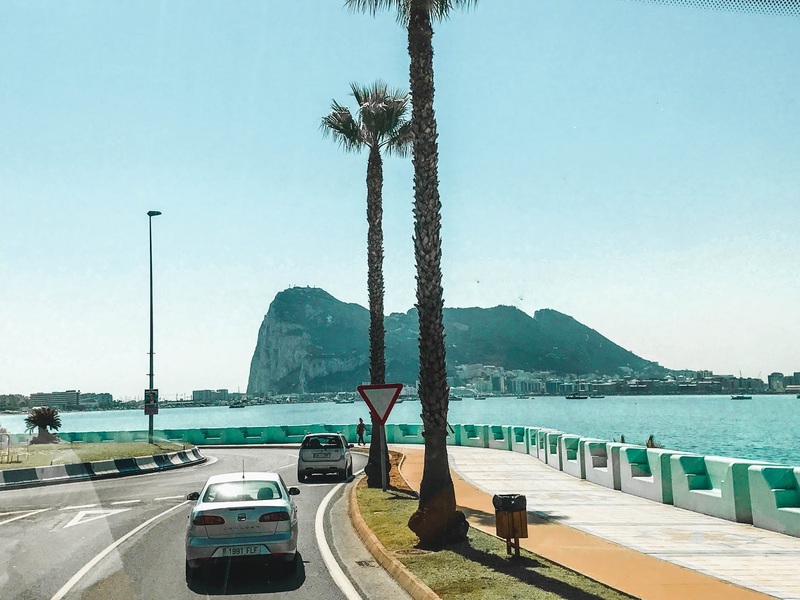 We're in the midst of planning a roadtrip around southern Spain and have been debating on whether or not to include Gibralter. Now I kind of feel like I have to. Would you just suggest it as a day trip from another city, or is it best to spend a night? You can def do a day trip from Granada or Seville it's about 2 hours away from both cities. 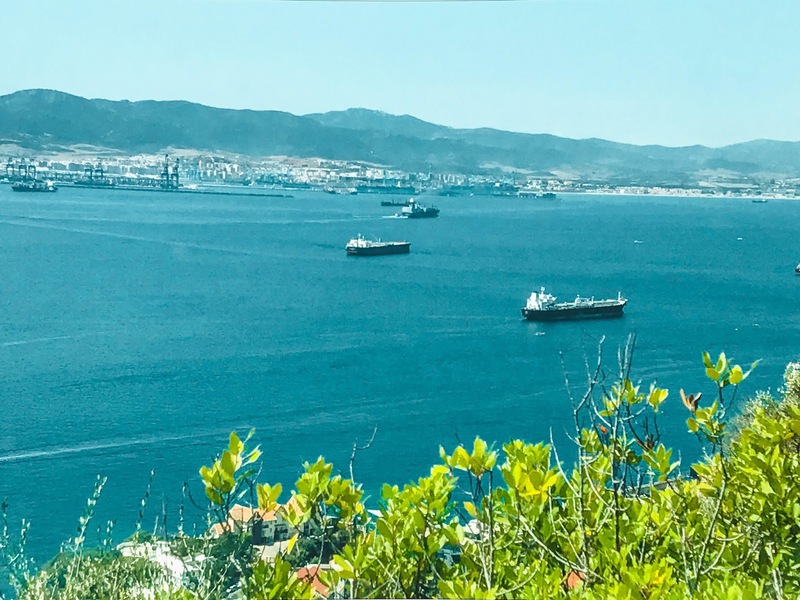 I think you can see most of Gibraltar during a day trip but if you would like to stay overnight to see more and take your time, its up to you! 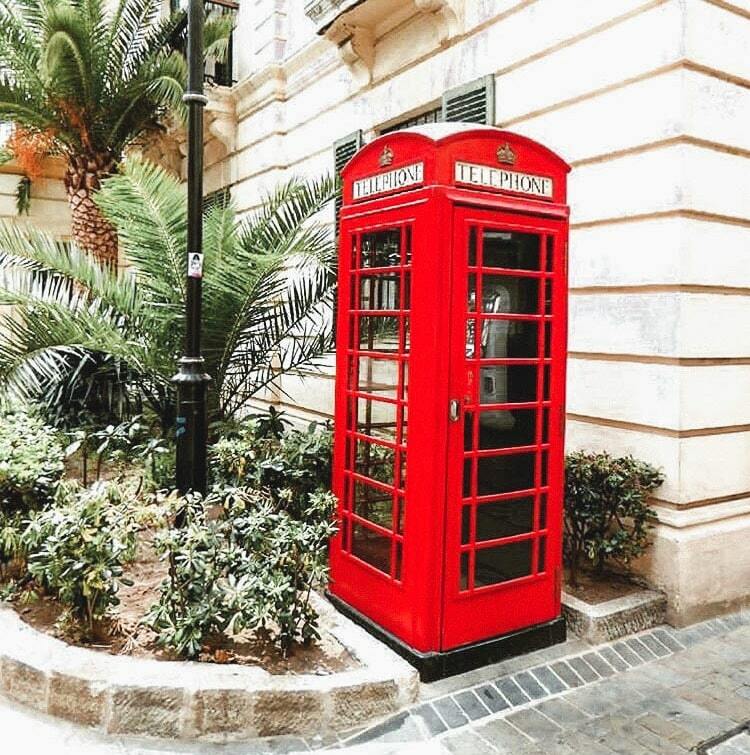 I visited Gibraltar years ago with my family and really enjoyed how quirky it is, as a Brit it is such a strange and interesting place to visit, but also beautiful too. It is somewhere I would love to return to now as a couple. Hope you get to return! This area looks so beautiful! I feel like there should be some rock climbers on the gilbrater rock though, lol. 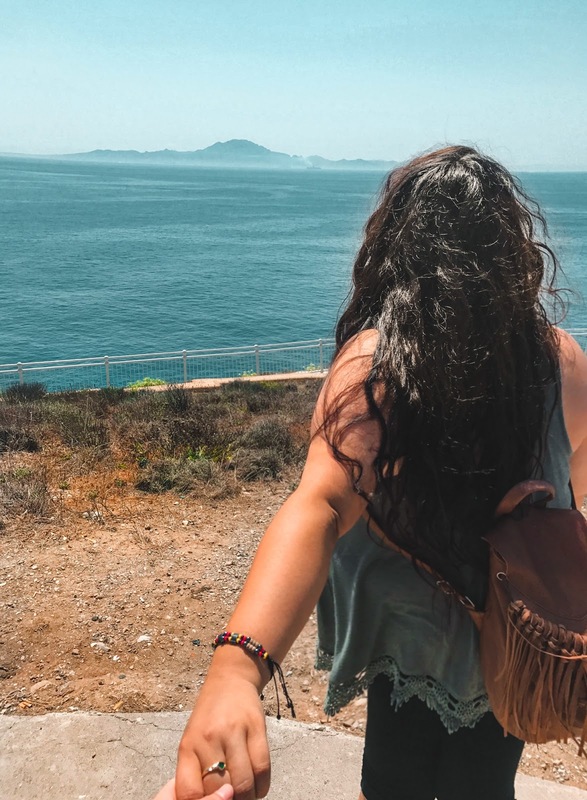 Would complete the perfect picture of relaxation and adventure, which is right up my alley ;) Ps- very jealous of your hair!